Elemental has introduced a new range of LED panels. 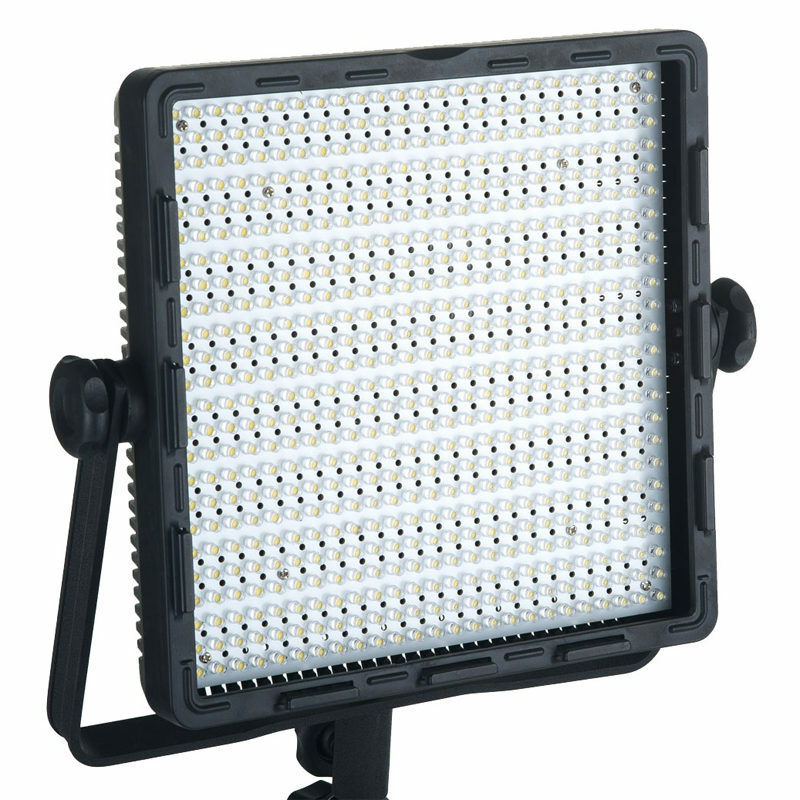 The Cryo series comprises 600- and 900-LED arrays suitable for either stills or video. 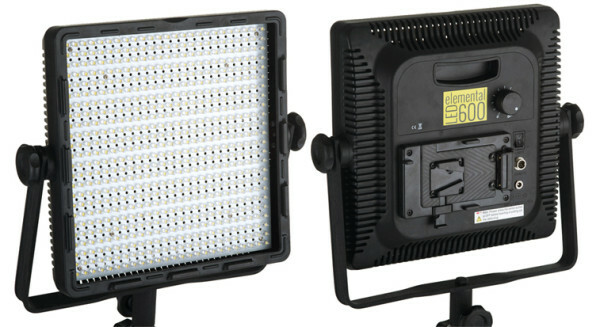 The units, fitted with “premium quality LEDs”, have simple continuous power adjustment and run silently. The Cryo 600 draws 36 watts and the Cryo 900 takes 54 watts and each runs from either mains power or standard V-Lock lithium batteries. Using the DMX socket, you can control the power output using a remote dimmer. 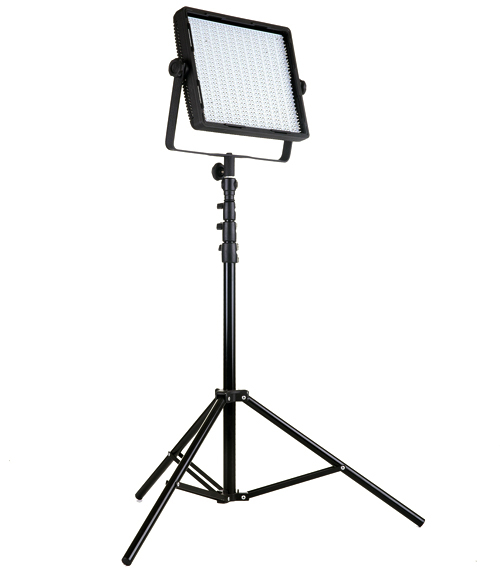 Each light comes with magenta, yellow and white slide-in filters for colour correction and diffusion. Kits start at £259, available from the Elemental web site.